Sealweld Total-Lube #911 provides an insoluble film of lubricant to protect seal faces and reduce torque requirements. 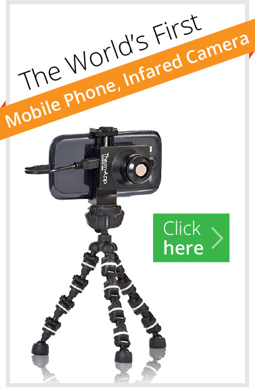 Microscopic particles of PTFE will seal minor scratches to sealing surfaces and shallow corrosion pits. Total-lube #911 seals scratches up to 0.010\” and nicks and cuts on soft seats. 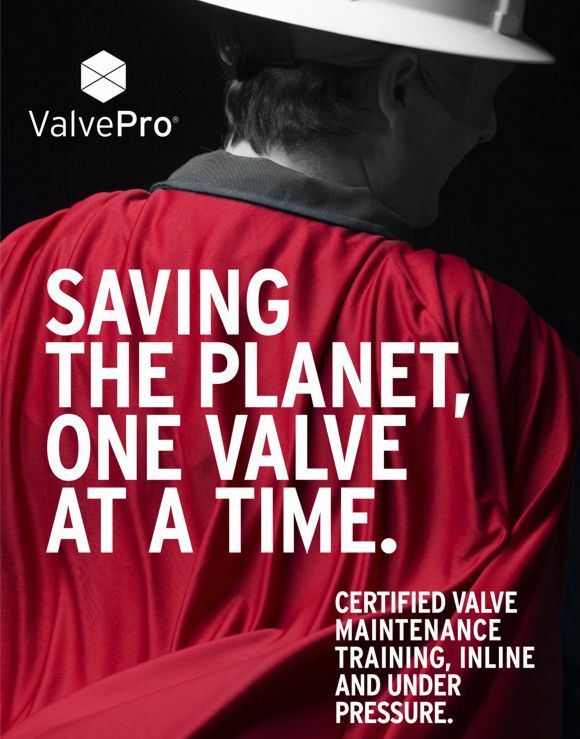 Designed specifically as an all-purpose seat lubricant/ sealant to extend the maintenance interval in severe service and critical service valves. 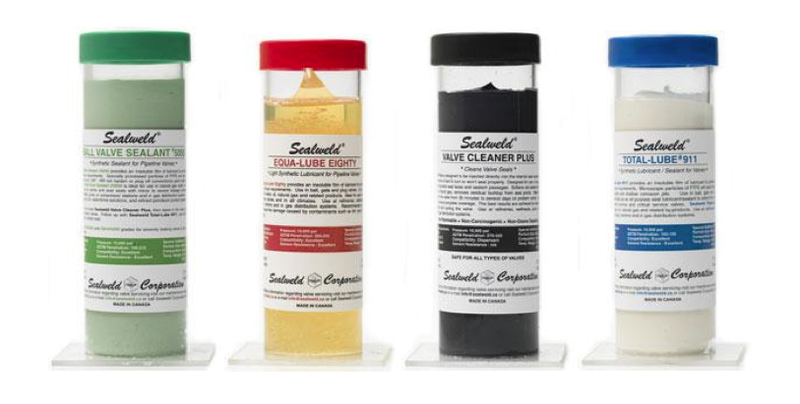 Sealweld Total-Lube #911 is insoluble in water, oil, natural gas and related by-products. It is suitable for sour service valves, recommended for use in ball, gate, and plug valves as well as orifice fittings. 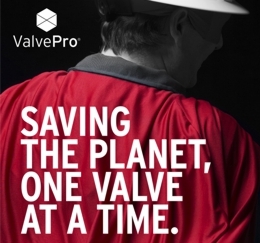 DO YOU NEED VALVE CARE TRAINING?